The narrator read the book beautifully, with enthusiasm and energy. 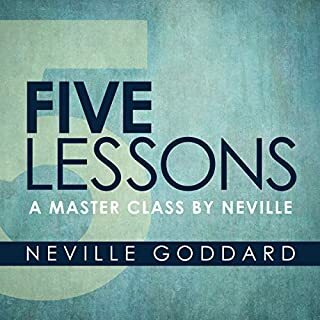 Unfortunately, the Q & A section is not part of this audiobook even though the details says it does. The power of our wonderful human imagination! 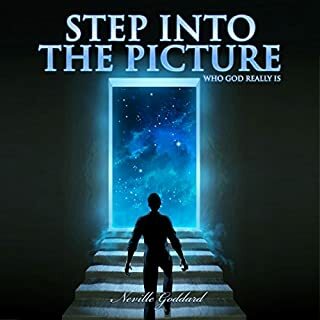 Neville Goddard explains simply how to use your imagination to become who or what you wish to be.